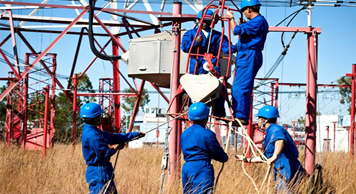 Taking over the site operation in a difficult and declining shortwave market was quite a hard task but this reflects the challenging mentality, and the loyalty of our staff. We are exploiting the former RNW Shortwave Station in TalataVolonondry with a reduced team cut to one third. 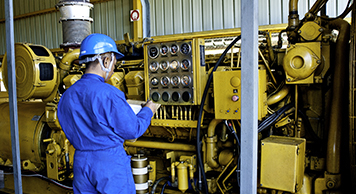 With a mixed staff made up of engineers with many years of experience acquired through RNW and a new generation of engineers, our team is devoted to quality and international standards. 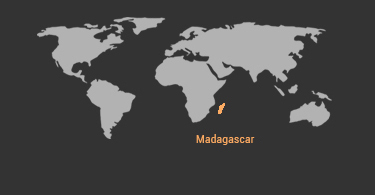 We are trilingual fluent in Malagasy, French, and English. 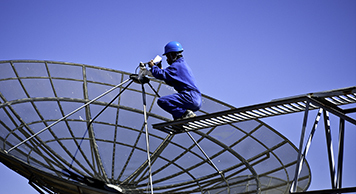 High quality and level of service of MGLOB SA is appreciated at its true value in the World of International Shortwave Radio Broadcasters and unique in Madagascar.